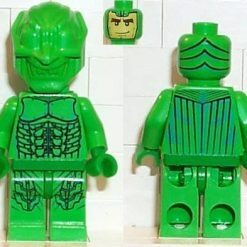 The LEGO Minifigure is one of the most recognisable LEGO products and it has advanced considerably since it was first introduced in the 1970s. 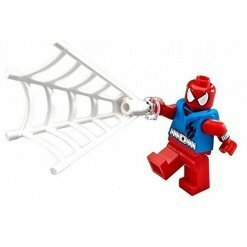 Billions of Minifigures have been produced to date and they are an extremely versatile product. 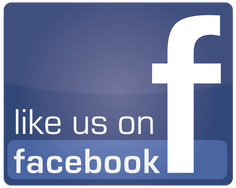 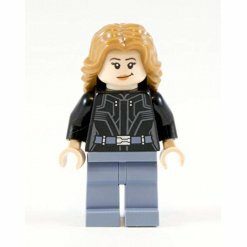 Here at The Minifigure Store, we know how popular the Minifigure is and we have created this website as a one stop shop for LEGO enthusiasts and collectors who want to build up different sets of Minifigures. 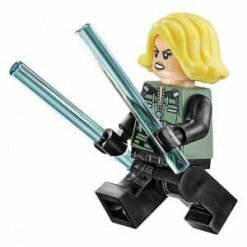 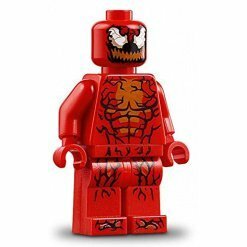 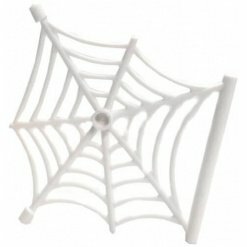 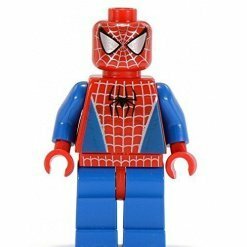 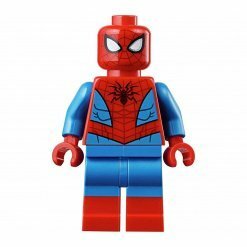 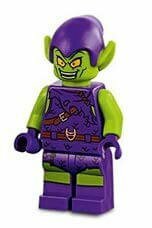 Each Minifigure that we supply belongs to a certain theme and we stock a variety of licensed characters from well known movies such as Batman, Spiderman, Frozen and more. 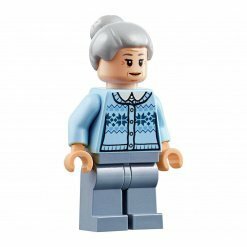 LEGO isn’t just for the kids; it is just as popular, if not more so, with grown-ups and collectors too. 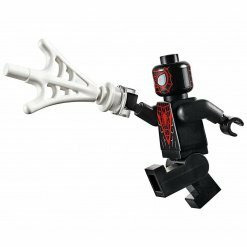 Some of the Minifigures especially are highly sought after items. 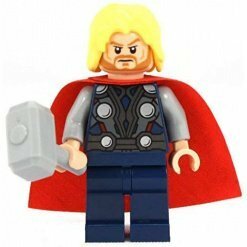 Furthermore, characters can be customised with accessories and they are often sold as part of a set or individually. 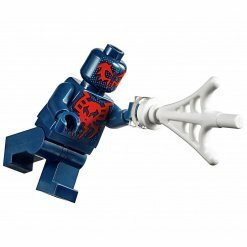 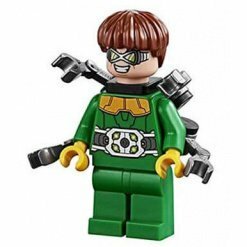 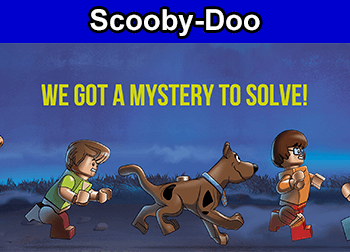 The Minifigure Store has been specially created to provide hundreds of different Minifigures, whether you are looking for a single LEGO Minifigure to make up your collection or an entire set from a movie or television program, we can help you find exactly what you are looking for. 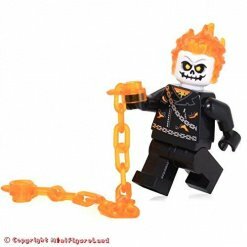 What makes the Licensed LEGO Minifigures so popular is their versatility; they can be mixed and matched from a number of different themes and the kids will have hours of fun recreating their favourite scenes with realistic LEGO Minifigures from movies such as Batman or Frozen. 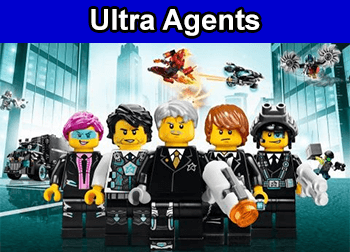 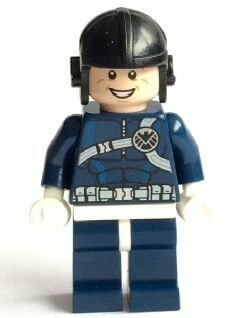 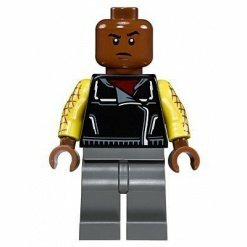 Some of the LEGO Minifigures have been licensed from movies such as Star Wars or they are directly from the LEGO brand with many being unnamed or designed to fit in with a specific theme such as mechanics, pirates or police officers. 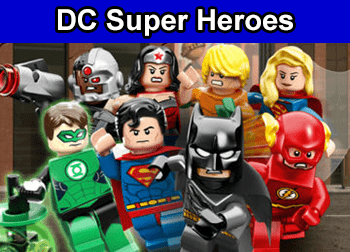 DC Superheroes – Hundreds of Superheroes are available in this theme from Batgirl and Batman through to Cyborg and the Martian Manhunter, collect them all with our DC Superheroes selection. 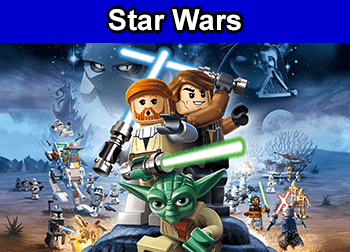 Frozen – A hugely popular animated movie with characters including Olaf, Elsa and more. 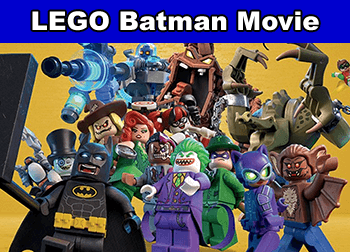 Bring Frozen into your home and spend hours of fun building your very own ‘Frozen’ LEGO world. 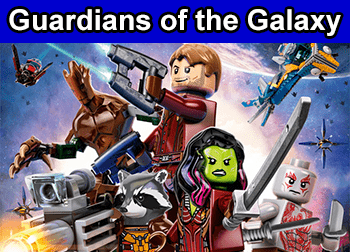 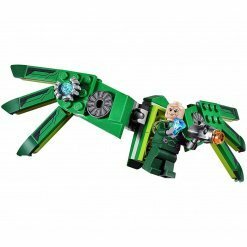 Guardians of the Galaxy – Based on the Marvel Comics and a hugely popular film collect all of your favourite LEGO Minifigure characters. 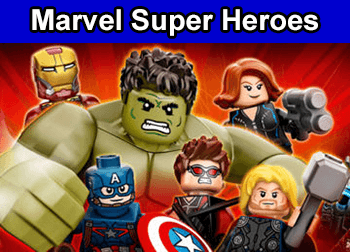 Marvel Superheroes – Superheroes are always popular. 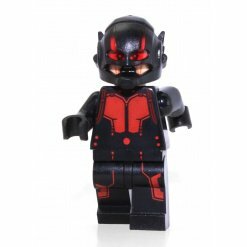 Why not start your collection with our Marvel Minifigure theme? 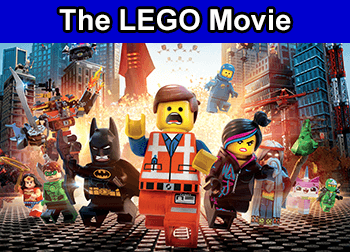 The LEGO Movie – Everyone loves The LEGO Movie and what better way to bring the characters to life at home with the original LEGO cast! 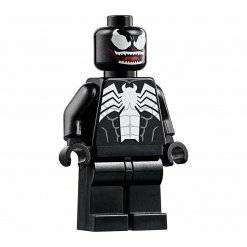 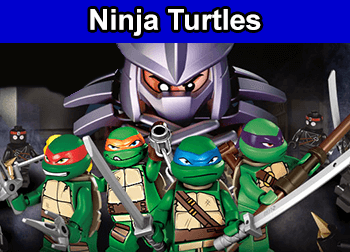 So why not start your LEGO Minifigure collection today and browse our popular themes to find the LEGO minifigure or set that you require?